Social media marketing is one of the most leading marketing platform these days. There are many companies who run their e-commerce business through digital marketing. 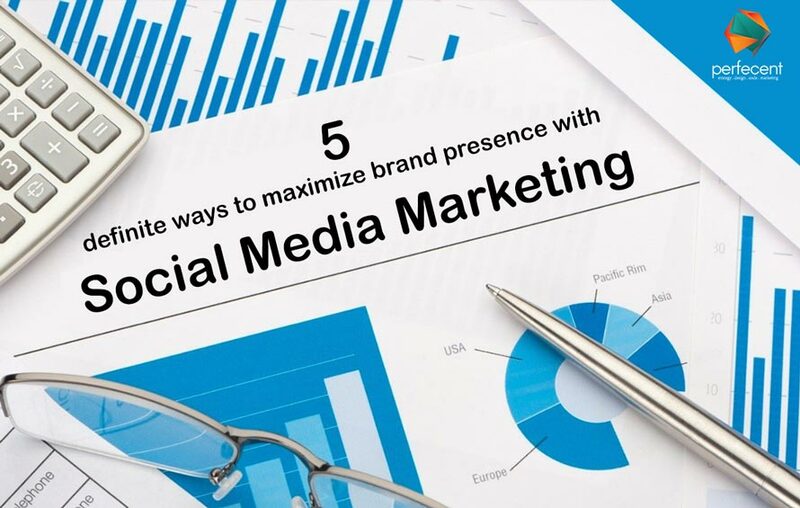 Many organizations has started using social media platforms for their promotional campaigns. Search for the ways to strengthen your social media content. The more you appear on social media, the more chances are there to increase your sales. Create a social media marketing goal and follow it. Companies with no marketing goals end up having no measure of sales according to the marketing expenditure. If your goal is to generate traffic and create a following you should have unique and shareable content and to gather people from different social media platforms and websites. If your target is to create an interaction between you and your customer or viewers, Use social media platforms like Facebook, twitter and communicate with them through messages, comments or replies. If you want to create a revenue which is the utmost goal of every business, direct your audience to your shopping cart, make value from it. Your ultimate target should be to increase the visibility of your social media posts on your follower’s walls. It makes your followers recall your brand whenever they visit mart and search for your product line. Post around 5-10 times a day on twitter and 1-4 times a day on Facebook. It is useful for the new stat-ups. Increase the frequency of your posts to increase the visibility. Set timings for daily posts. Post on social media twice a day; first when people are getting ready for work. Second, when they relax after office. Use multiple sites for the same post. If someone miss it on one site, they’ll get it on another. It decrease the chances of ignorance. Social media platforms offer different options to do digital marketing. Notice the current market mood and identify the real issues running on the current situations, determine your target audience’ interest and make strategies according to it. You can do it perfectly if you do research on competitors. According to the research, brands that communicate with their viewers on social media and answer to their compliments, complaints and queries generate more revenue than the ones who sounds like robots. Create a marketing campaign that speaks to the viewers and engage them with your creative art works. Show availability to the audience in real time and use your pitching skills to make them buy few more products from your store. Hashtags are best for promotional activities. You can viral your promotional campaign by using hashtags. It creates an easy way for your viewers to search you in many social platforms. Use as many hashtags as you can to appear more on social media search engines and get higher ranks on Google search engines. Your hashtags add power behind your business. Use innovative ways to interact with your viewers so that they can share your content using the same hashtags and become your marketing partner. Simple language and strong content creates a benchmark of your company. Social media marketing is the most convenient way to deliver your message to many people over a click. Use it wisely and follow all the rules and updates given by social media platforms.